Whether just passing through or hanging around to enjoy the view, get the most out of your stay in Havelock! 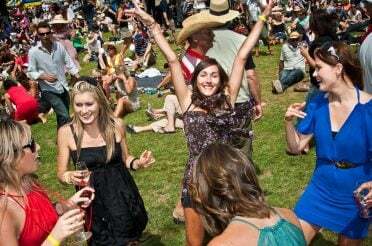 Here is our selection of the top 10 things to do in Havelock, New Zealand. This is one that should go without saying. But if you’re in this part of New Zealand, you should not let yourself miss the chance to kayak New Zealand’s most beautiful river. The location for this unforgettable family-friendly paddle – a stretch of the Pelorus river – is best known as the filming location for a memorable scene in The Hobbit: The Desolation of Smaug when Bilbo’s dwarf companions make a dramatic escape from Mirkwood. However, the turquoise waters, dramatic gulleys and lush native forest had made the Pelorus river a favourite location since long before Peter Jackson showed the world. 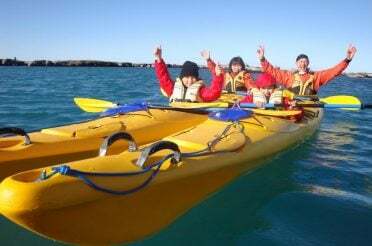 Pelorus river Hobbit kayak trips can get very busy and booked out in season, so check it out well ahead of time, right here on our website! 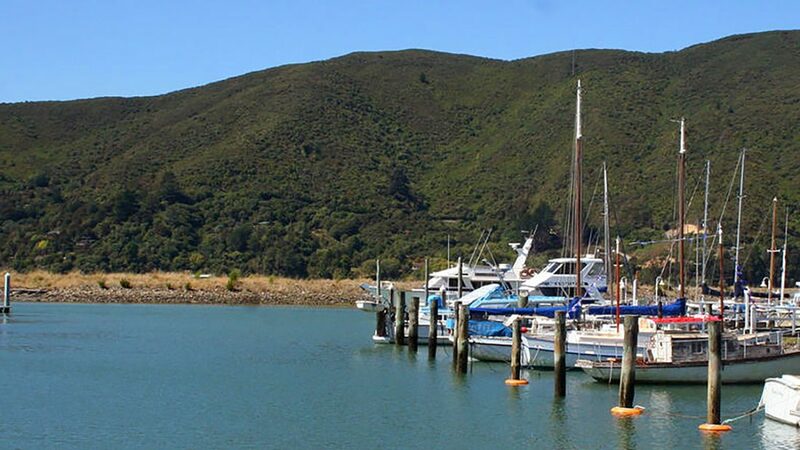 A lot of Marlborough locals know Havelock and the Pelorus/Kenepuru Sound primarily for its famous fishing stocks. 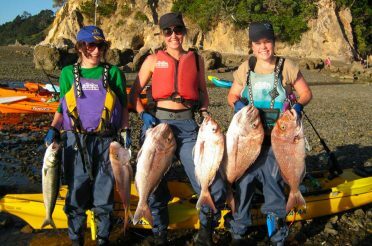 Red snapper and blue cod are the prized catch around here, but you can also cast for kahawai, salmon or trout in these rich waters – not to mention take a dive for crayfish and paua. Just like the potential catch, the fishing charter options are many, with skippered charters from Havelock lasting from a few hours to several days. 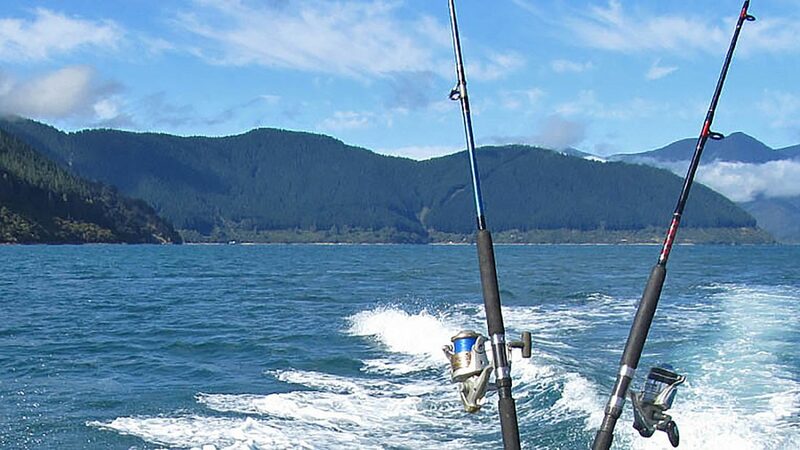 If you decide to do it alone, just remember that each area of New Zealand has its own fishing regulations and controls – you should be clued up on the local limits and the like, penalties can be severe! 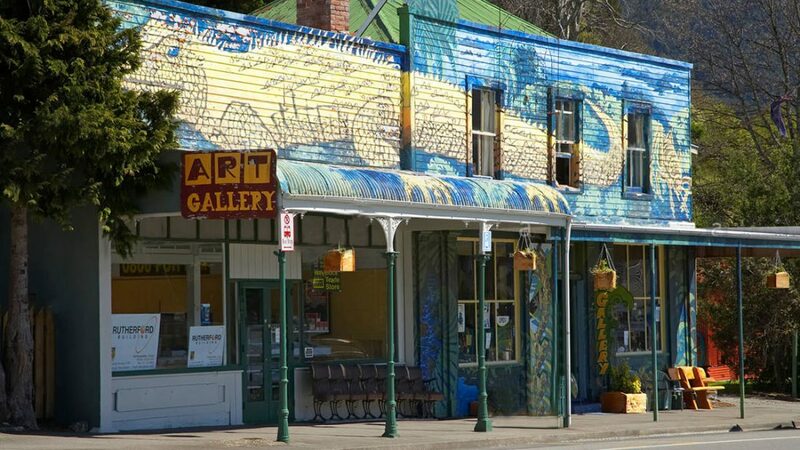 These days, Havelock punches well above its weight with contemporary art galleries; and for a sleepy little town, Havelock certainly has its fair share of impressive cultural events. Shark Nett Gallery and The Gallery Havelock are two first-rate art galleries where you can see some impressive works inspired by the local landscapes, including Maori wood carvings. There are a few boutique galleries to peep into if you’re most interested in purchasing rather than just looking, and keep an eye out for Havelock cultural events that frequently take place in the town’s picturesque colonial buildings. Havelock is one of Marlborough’s most historic towns. 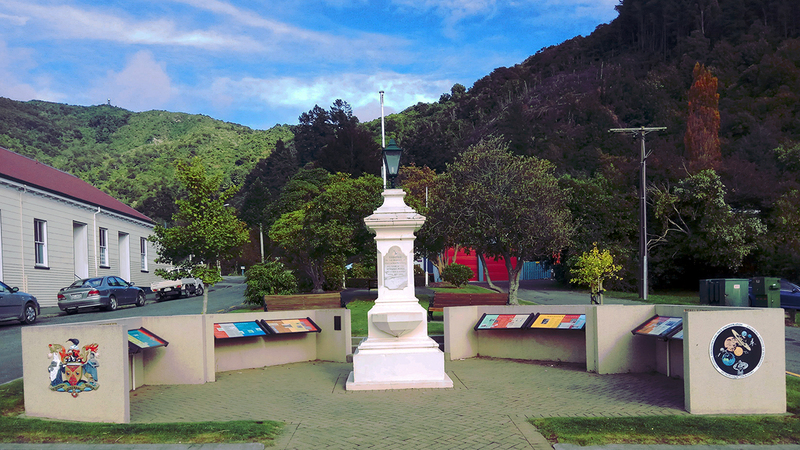 Before European settlement, this area was the location of an important Maori Pa. After the discovery of gold nearby in 1864, though, Havelock exploded into a bustling gold-mining town that rivaled Nelson. After the gold ran out, Havelock retained its importance as a sawmilling centre and busy port for many decades. 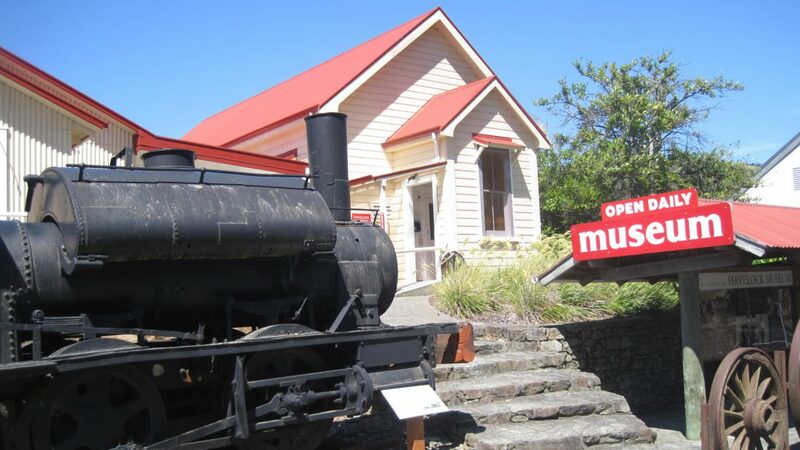 You can learn and see all about Havelock’s unique past at the Havelock Museum on Main Road, which has many well-curated displays, historical relics and photographs from these early days. It’s a small museum, easy to navigate, and the old machinery – starting with the train out front – are great bets to keep kids entertained. 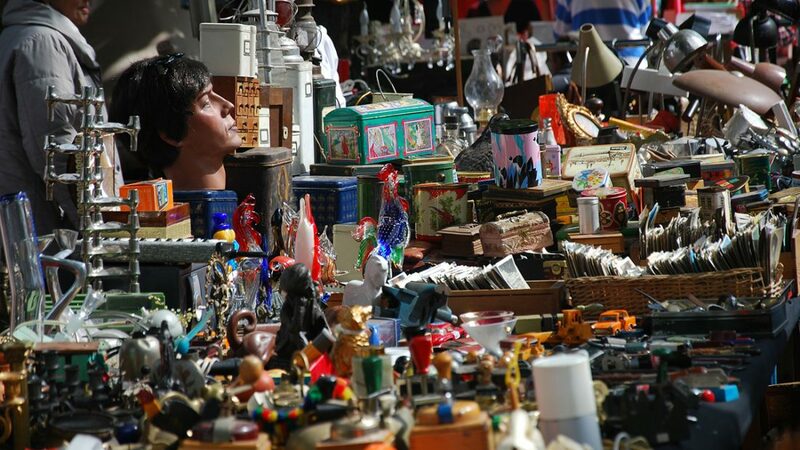 If the weather is gorgeous (as is often the case) and browsing inside the museum doesn’t sound so appealing, we bet the Havelock flea market that takes place (weather permitting) outside will. Each Saturday you can buy all kinds of specialty products, from fruit preserves to local plants. While you’re out and about, we recommend taking a stroll down Main Road to see the memorial to Havelock’s great claims to fame: two of the world’s greatest ever scientists. Nobel Prize-winning physicist Ernest Rutherford and Bill Pickering (who headed NASA’s Jet Propulsion Laboratory for 22 of its most influential years, from 1954-1976) were both educated at Havelock School, just down the street from Bluemoon Lodge. Right, this one should be a given. 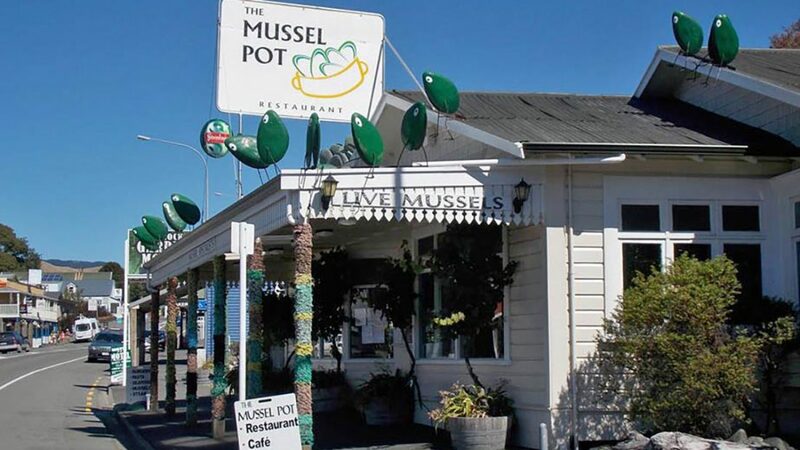 Just to remind you, though: Havelock is ‘The Green-shell Mussel Capital of the World’. That means you should not leave town without trying the local fare. There are many places serving these meaty little maestros in a variety of ways, or you can purchase some of the local catch and attempt your own version! 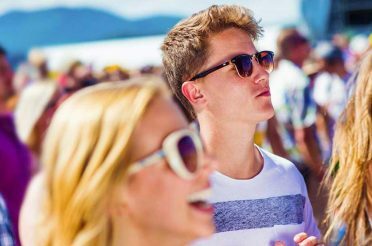 If you’re lucky enough to be in Marlborough at the end of summer you may be able to attend the world-famous Havelock Mussel Festival, which is when the local bearded heroes get their praises properly sung. Check it out online to see if you’re in luck when you’re visiting Havelock. If your days of dramatic dwarf barrel escapes are behind you, or you’re not quite the white-water type, don’t worry. 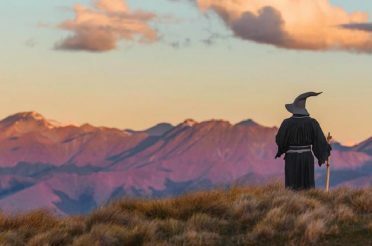 You can still enjoy the incredible natural beauty of this special part of New Zealand. Given the beautiful scenery around you, there are numerous bush walking options available to you from Havelock. 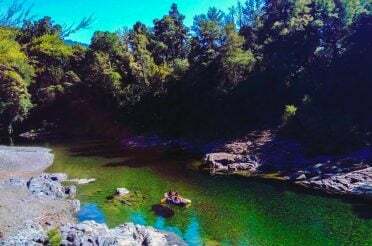 For a fun day out, head to the popular swimming hole at Pelorus Bridge, just 15 minutes from Havelock, where you’ll find multiple bushwalking tracks to suit any ability or age level. 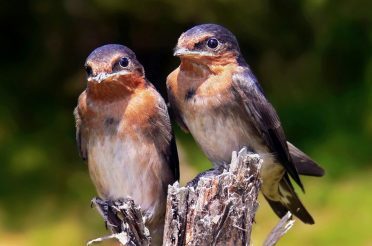 For something a little more intrepid, really get into New Zealand’s flora and fauna and have a crack at the 2-day Nydia Track – you’ll need to be sure you have transport arranged at the other end, but the walk is well worth any planning required. For a supremely comfortable way of taking in Havelock’s gorgeous natural landscapes, though, you don’t have to rough it. There are plenty of options for boat cruises leaving from Havelock Marina, and all of them offer something special: The historic Pelorus Mail Boat provides a unique experience, joining the main run that still sees Marlborough Sounds locals living in secluded bays and hard-to-reach places get their mail and groceries the way they have for generations; the Greenshell Mussel Cruise gives a focus on Havelock’s culinary celebrity, highlighting how these globally renowned shellfish are grown, harvested and eaten; while Foxylady Cruises caters for a peaceful, relaxing glide around the mirror-like Pelorus and Kenepuru Sounds, as well as evening BBQ cruises. The natural ecosystems around Havelock are exceptionally diverse and there are many rare and native species of flora and fauna you can spot. On the water, you can take wildlife tours from Havelock Marina that could get you up close and personal with the numerous species of native dolphins, seals, graceful gannets and more. 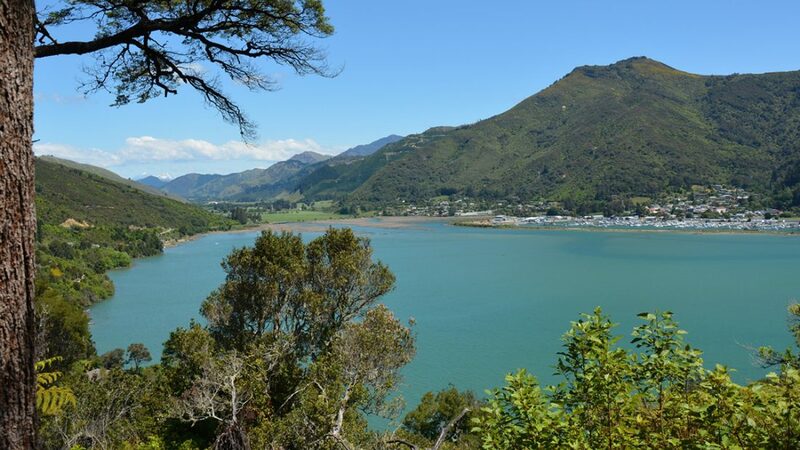 Heading inland, take a guided walk through some lush New Zealand native bush to discover the incredible wealth of local plants, and how they were used by the local Maori before European colonisation. 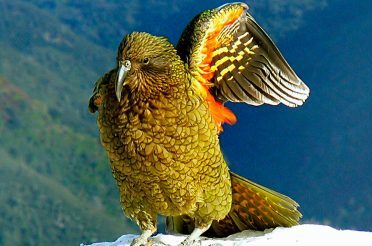 If you go on The Hobbit Kayak Tour with Pelorus Eco Adventures, they have guides who are trained experts in the birdlife, and you’re guaranteed to meet plenty of avian friends, with the populations of local residents varying depending on the seasons. Often the centre of the community, the Havelock Domain (also known as Havelock Memorial Park, or War Memorial Park) is a huge green space right in the middle of town. With Marlborough’s bumpy bush-laden hills in the distance and just the occasional hum of a car going past, this is an idyllic place to sit and enjoy the serenity, or some lunch, on a good day. There’s a modern sports pavilion, and this is where local rugby, soccer, cricket, netball and tennis games take place. A modern skate park entertains local and visiting youths, and the Havelock Domain is also the centrepiece venue for major events, including the Havelock Mussel Festival.